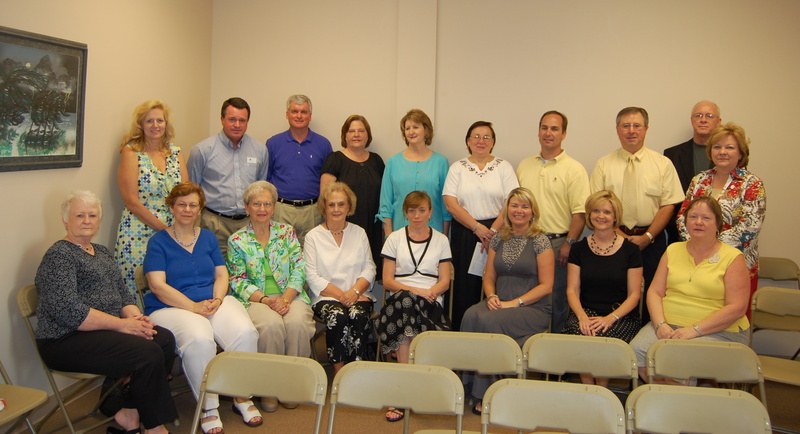 Sunday School Classes meet at 9:45a.m. on Sunday mornings. Below is a brief description of our Adult Classes. We also have age level classes for children and youth. The Bill Rudd class consists of the collective wisdom of our senior men. They are friendly, outgoing, often opinionated, and always aware of and dedicated to helping to meet the needs of others. 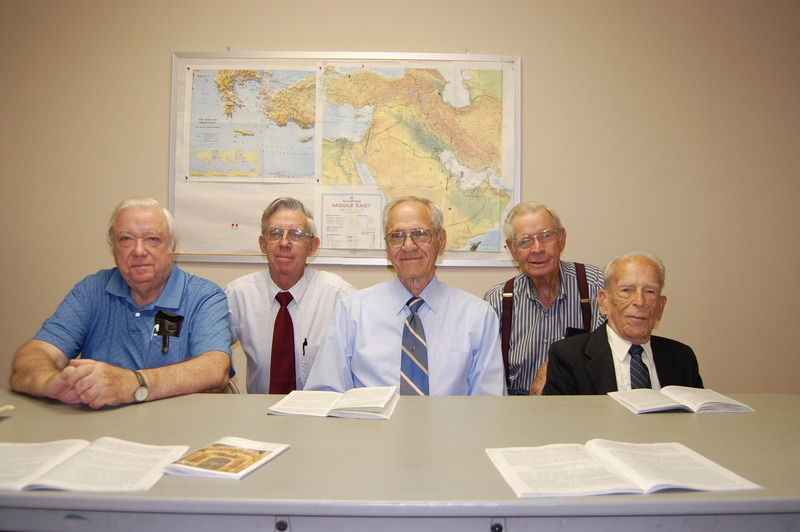 They meet in Room 210, use the International Bible Lesson, and are taught by Mr. Tom Cain. This class is made up of college students and young adults that are in the early stages of their work life. Each Sunday they read and discuss scripture to continue to grow their relationship with Jesus Christ. The lessons also focus on how we as Christians can continue to grow in fulfilling the great commission of spreading the news of Jesus Christ. 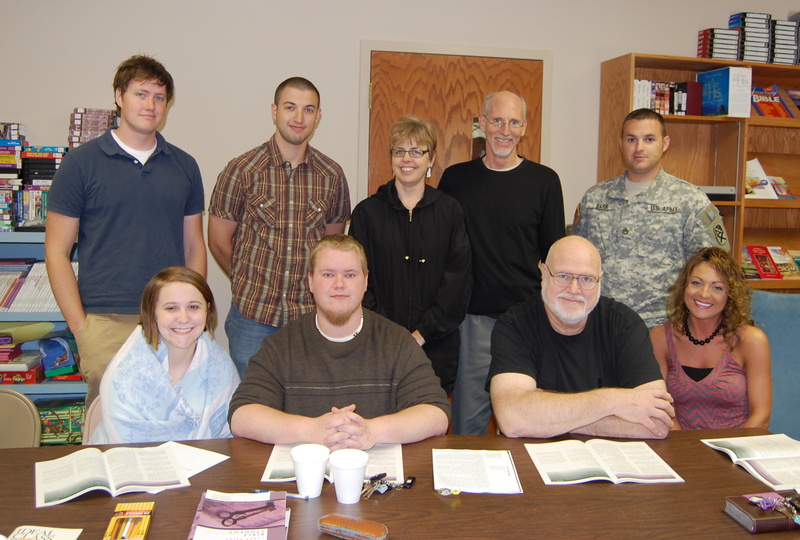 The Mary Greene class studies the Bible using International Bible Lessons and Daily Devotional Books. 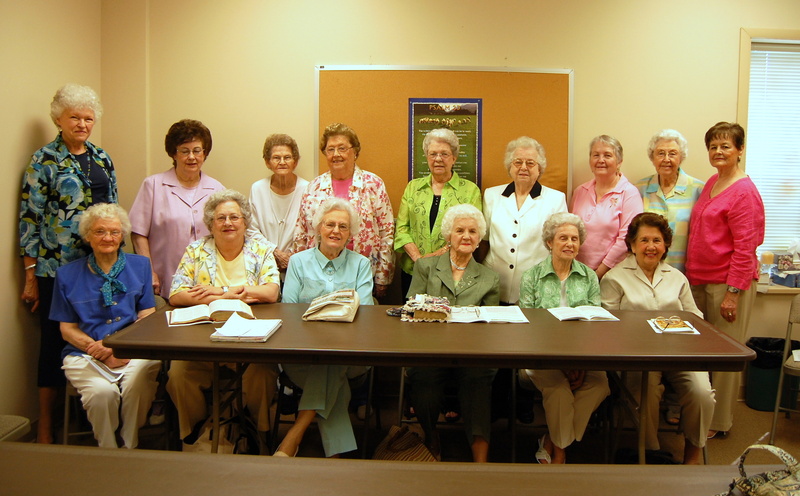 These women are the unsung heroines of our church, giving of their time, talents, and years of experience so that God’s work can be accomplished in our midst. They meet in the Library (Room 211) and are taught by Mrs. 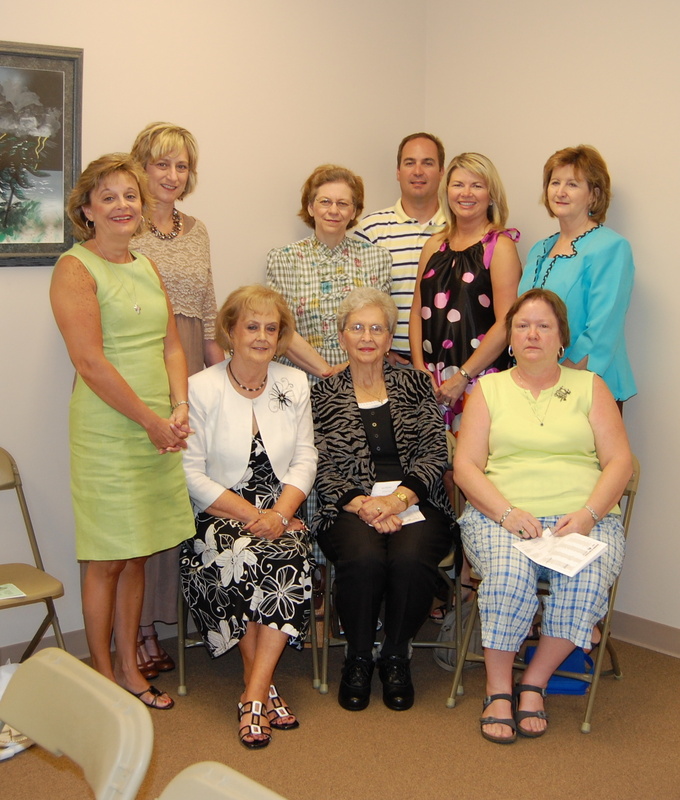 Dot Law, Mrs. Mary Jim Cain, Mrs. Jane Hightower, and Mrs. Yvonne Wise. 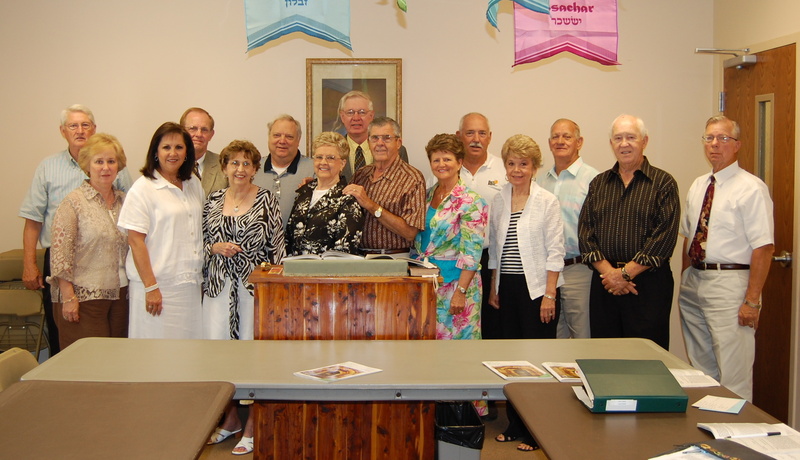 Pairs & Spares is a group of God-seeking adults that are not limited to an age group or marital status. They meet in Room 3207 and are led by Mr. Jerry McLendon. 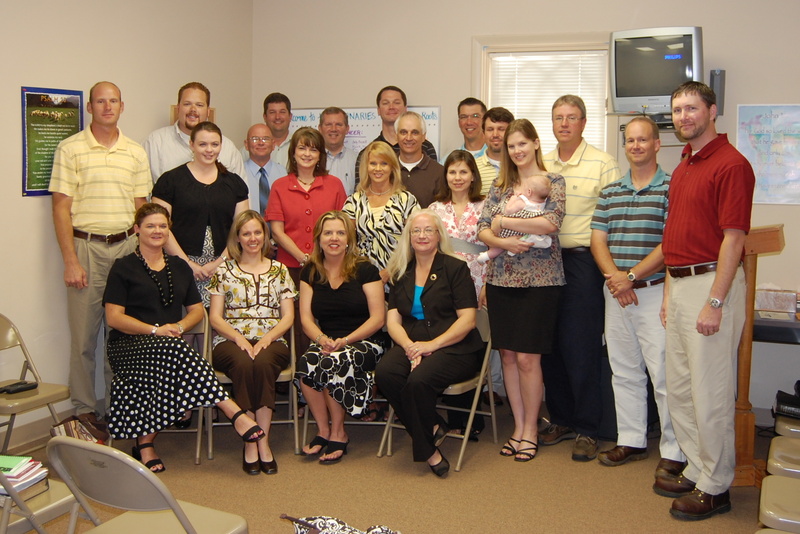 They enjoy learning God’s word through a non-traditional Sunday school class. This group is almost equally composed of singles, both male and female, and couples whose ages range from 45 upward. They currently use the International Bible Lesson. The class is led by Mr. Randy Hale. They meet in Room 3208. Visionaries class is a fellowship of Christian friends made up of young adults, both married and single. They use a series of short studies that are life applicable and scripture based. They meet in Room 214 and are led by Scott and Jan Hendricks.